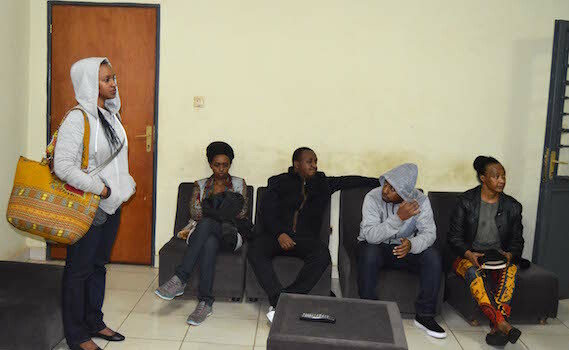 Rwanda National Police has announced that Anne Rwigara, Diane Rwigara, and their mother Adeline Rwigara, could be called back to CID for further interrogation any time. “As investigations continue, those involved can be called back at CID for further interrogations,” Police said in a tweet on Tuesday afternoon. They had been forcefully arrested on Monday evening for failure to respect three consecutive summon warrants to CID to answer charges of forgery and tax evasion.